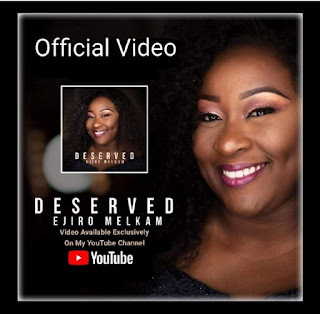 UK Manchester based Nigerian gospel artiste and songwriter Ejiro Melkam has released the amazing video of “Deserved“, her trending hit single from her up-coming album. The Video was shot and directed by Lightenginefilms. 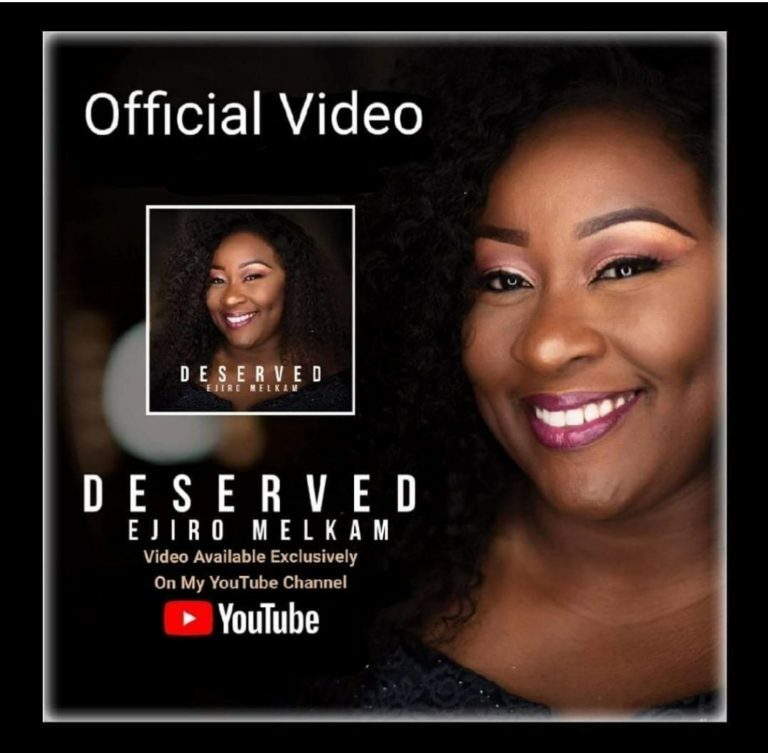 Ejiro has been doing an amazing job with her music and she looks to continue with her streak wins with this new visuals.